As seasons change, our hair needs also change. In summer’s our hair get dry with the warm breezes and during winters it’s not the same. Leaving your hair wet might result in damp locks and breakage. 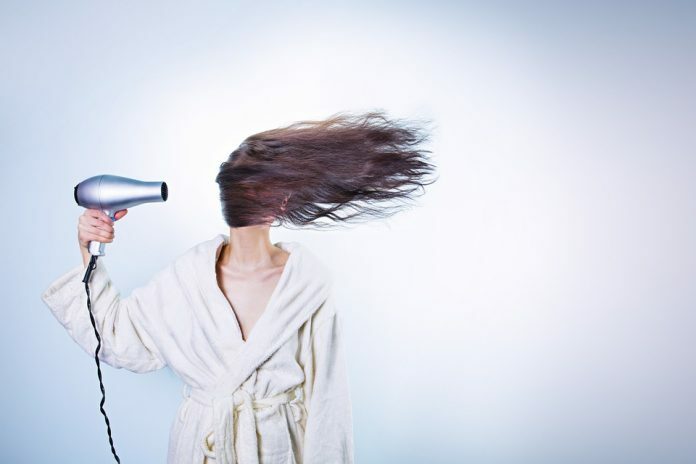 Today we have got the 5 Best Hair Dryers which will cut down your drying time and will ensure the heat does not damage or break your locks. 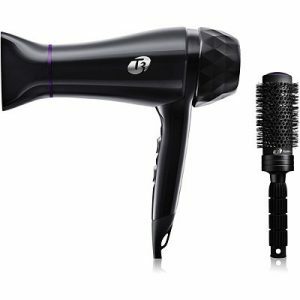 As I was doing my research on the best hair dryers, I was looking for user reviews on different e-commerce portal and T3 Featherweight Luxe 2I has made into this list amazing user reviews. It has the best blowdryer and brush. Different hairstylist has recommended their customers to use this hair dryer, especially the one’s who are very particular about their hair. This product is suitable for all hair styles and with features like two speeds and three heat settings, it gives the perfect blowout every morning. 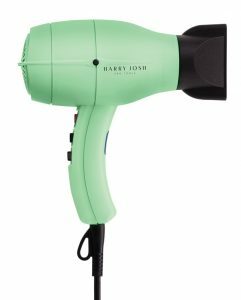 With the innovative dual functionality ION switch for sleek or volume styling and 8 heat, speed for maximum styling versatility, Dryer 2000 by Harry Josh is lightweight and has ergonomic design which adds more comfort. This dryer will dry your tresses in half the time of a normal dryer with 80mph stream of air. It also has long-life motor. 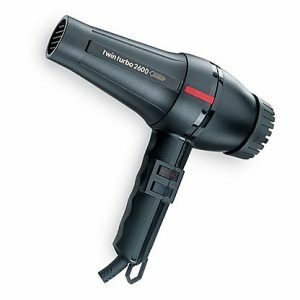 With self-extinguishing, shock and temperature resistant thermoplastic body, Turbo 2600 hair dryer is used at top salons due to its super easy to navigate feature. The 4 temperatures and cold air, quickly dries your hair. 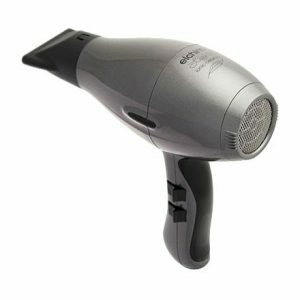 This one is the lightest and most powerful dryer that dries hair up to 2x faster. It is totally customizable, you can select the amount of negative ions for your hair type to cut frizz out of the equation. That means, you can have more time for coffee. The 2 heat setting, cool shot button and 9′ Pro Power cord makes it the most powerful dryer in our list of top of 5 best hair dryers. With advanced Italian Engineering and 2000 watt Italian AC motor, Ionic Ceramic Dryer makes your hair more hydrated, nourishes it and makes it shine. 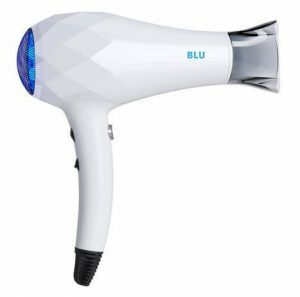 Ideal for all types of hair, it has become the dryer to compare all other dryers to. It also has built-in silencer which will reduce the noise pollution.